A ‘wellness’ river cruise gives you the chance to take in some of Europe’s best destinations with a specially packaged relaxation themed cruise. Included are a choice of onboard exercise classes, meaning that you could start every morning with a gentle exercise programme of yoga and stretching. Mealtimes are full of healthy and delicious menu choices created daily on board with fresh ingredients. You also have the option of attending daily lectures from the onboard expert in healthy eating who provides helpful information on how to achieve a healthy lifestyle. 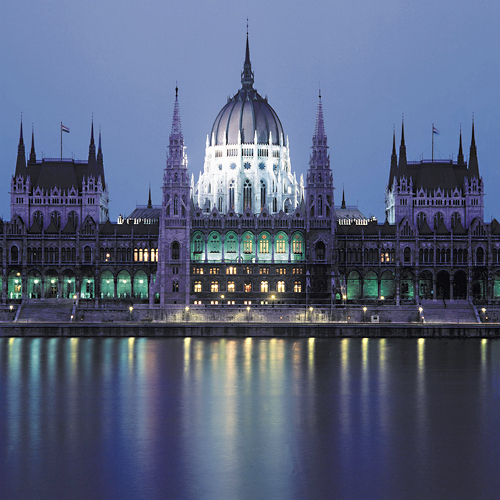 This July, starting with 2 nights in a hotel in Budapest, this fabulous Wellness 8 day river cruise, with Avalon Waterways sails along the Danube, giving you the opportunity to visit a variety of destinations, including Vienna, and participate in tours and activities along the way. The cruise concludes in Nuremberg from where you will be transported to Prague for a further 3 nights in a hotel in this beautiful, historic city. 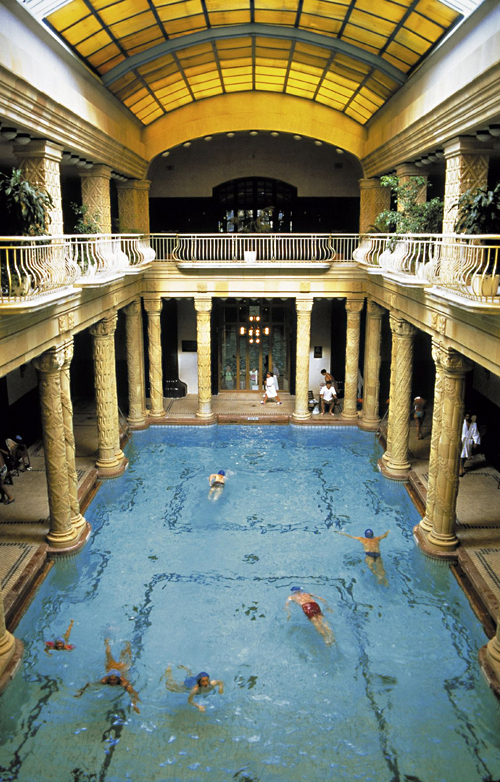 For the perfect start to your journey why not capture the true essence and culture of Budapest with a trip perhaps to the historic Gellért Thermal Baths. Part of the famous Hotel Gellért in Buda, the Gellért Thermal Baths are home to warm thermal water which flows from its natural thermal springs. Built in 1918 and decorated in a stunning art nouveau style, the baths combine excellent thermal waters and unrivalled natural beauty with high level medical professionalism and scientific research. Seeing the sights of Europe by river ensures that traveling need not be stressful, and instead will leave you feeling rested and relaxed. 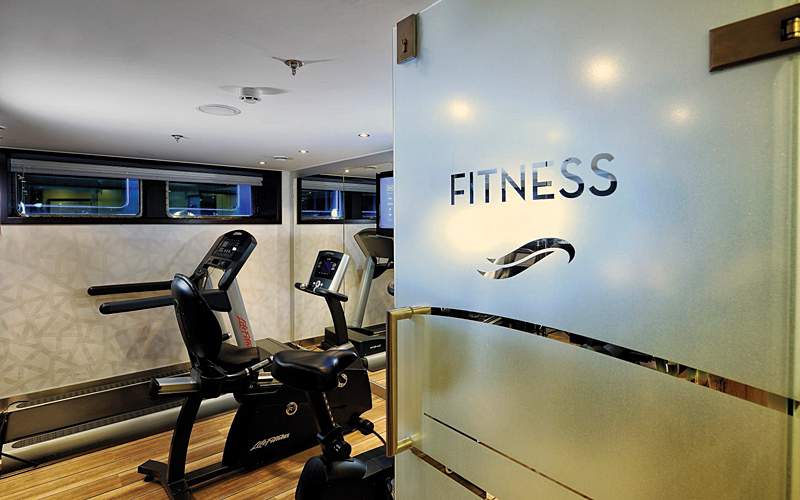 Combining gentle exercise with healthy food and spa towns, a wellness river cruise is the perfect way to indulge yourself, whilst leaving you with pointers on how to continue your healthy lifestyle once you get home. For those looking for a relaxing break away from home, a wellness cruise is the perfect way to unwind and feel the benefit of a stress-free holiday. by Alex Harbour, on behalf of Avalon Waterways, specialist in first class river cruising experiences in Europe and Worldwide. I’ve never been on a cruise but I’ve always felt that if it was something I did, I’d either go somewhere scenic such as the Norwegian fjords or Alaska, or I’d go on a river cruise. I wouldn’t want to feel tied to the vessel but I would imagine with a river cruise you get plenty of regular opportunities to stop, disembark and explore.